The Highlander RV provides 24/7 access to 4 coin operated washers and dryers. One wash load is $1.50, and a 30 minute drying cycle is $1.00. 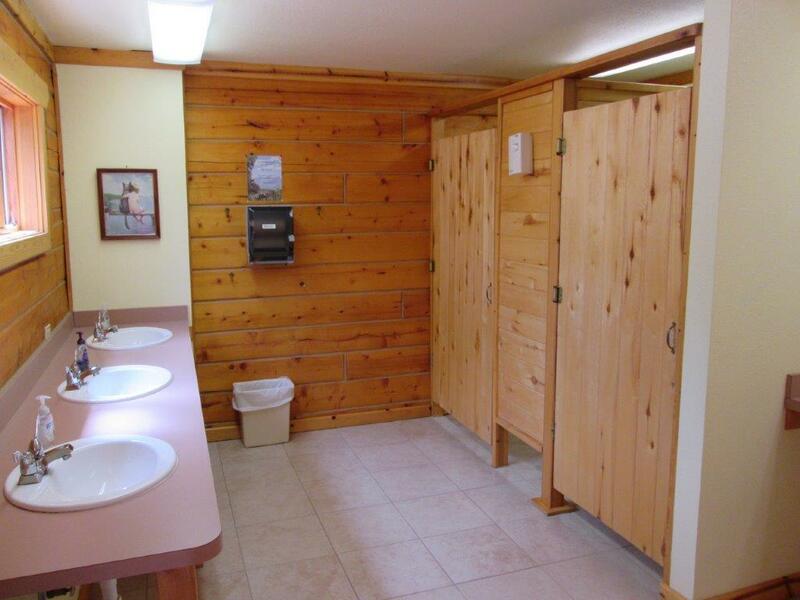 The Highlander prides itself on the cleanest bathrooms in Colorado! Bathroom access is only limited at noon each day when they are closed for their daily cleaning. Non-guests may take a hot shower for $5, and of course this benefit is free to our guests.